Concrete is a popular building material and paving material due to its relatively low price and ready availability. 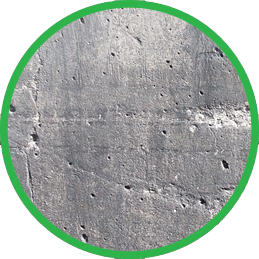 When oil meets concrete, though, there are some issues of staining due to the irregular surface characteristic of concrete. See how using Oil Solutions products on concrete can remove oil stains and odors completely. Using the large scale of oil spills that have occurred in the Gulf of Mexico as an example, it’s obvious that oil can become a big issue when present in water. Cleaning oil out of water is even more of a problem because oil start to spread out on the surface of water indefinitely due to density differences. 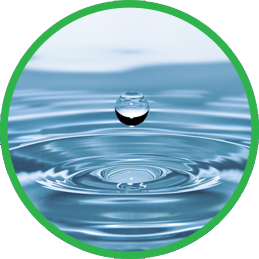 Luckily, with the help of Oil Solutions products, cleaning oil in water has never been easier and with a few easy steps oil’s harmful environmental effects are neutralized. 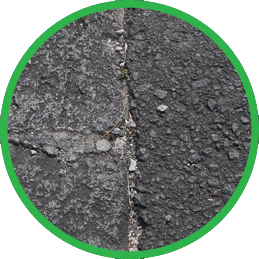 Asphalt is used as a construction material for many applications like roads, roofs, and driveways. However, due to the nature of asphalt to develop various cracks and crevices, oil has often been known to be difficult to remove from it once it is spilled. See how using Oil Solutions products on asphalt can help not only clean up fresh spills but also clean up stains which have existed for years. 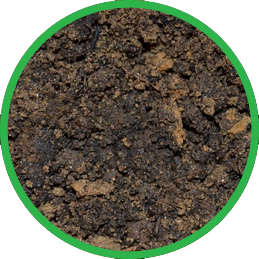 Soil can practically be found wherever vegetation of any kind is growing. However, when oil or other hydrocarbons are spilled on soil it is a particular problem because it can seep into the soil making it very difficult to remove. Find out how Oil Solutions products work differently than the rest on the market to quickly and effectively clean oil and other hydrocarbons throughout the soil where it was spilled. 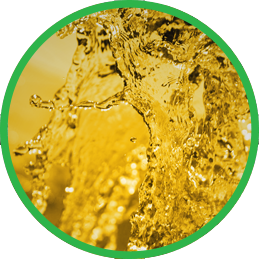 Hydraulic oil and fluids are used in a wide variety of machines and mechanisms to provide a way to transfer pressure and power through the machine in question as well as provide lubrication and other characteristics. When hydraulic oil is spilled however, the resulting mess can leave you with an unsightly stain and a strong odor. Find out how to use Oil Solutions products to not only clean hydraulic oil stains but also get rid of the odor that often follows a spill of this nature. 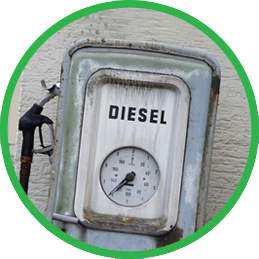 Diesel fuel has become the standard fuel supply in many industries due to its cost efficiency for large-scale machinery. However, when diesel (especially petrodiesel) is spilled, the stench and stain that can form are similar to that of petroleum. Find out how Oil Solution products can not only eliminate these factors at the source but also make a diesel spill easier and quicker to clean.